Looking for fast, reliable and professional commercial locksmiths to secure your business? 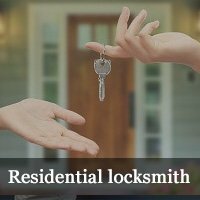 Jacksonville Lock And Safe is the leading locksmith agency to call. We provide the complete range of locksmith services. Commercial properties house several high-end equipments, important data and valuable employees; keeping all of them safe is the priority of any business owner. Businesses are easier to target due to the heavy inflow of traffic and suffer more criminal attempts than residences. This is why robust security systems are required to protect them. At Jacksonville Lock And Safe, we assure you of the best protection of your property. 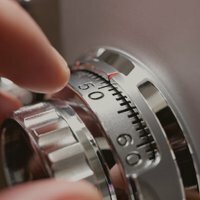 Here are some reasons why we are the most preferred commercial locksmith service in Jacksonville, FL area. Lock issues can happen at any time, and when they happen in a business setting, it can mean loss of crucial working hours. At Jacksonville Lock And Safe we are committed to helping our customers whenever they need our assistance. No matter what time of the day or night you may face a lock and key issue, all you have to do is just call us and we will be at your office within minutes to quickly solve your concern. 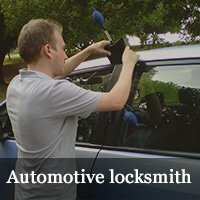 Jacksonville Lock And Safe offers the best quality locksmith services at pocket-friendly prices. We do not charge extra for serving you at an odd hour. With us, you can rest assured of superior quality services at competitive prices. Commercial security requirements are different than residences. At Jacksonville Lock And Safe, we have a team of commercial locks professionals who are highly trained and have vast experience in dealing with all kinds of business locks. They have worked with the security systems in offices, hospitals, shops, restaurants, schools and almost every business setting. So, no matter what kind of business you have, we can help you with its security. Make your business difficult to break into! Call our commercial locks specialists at 904-531-3195 to secure your business today!